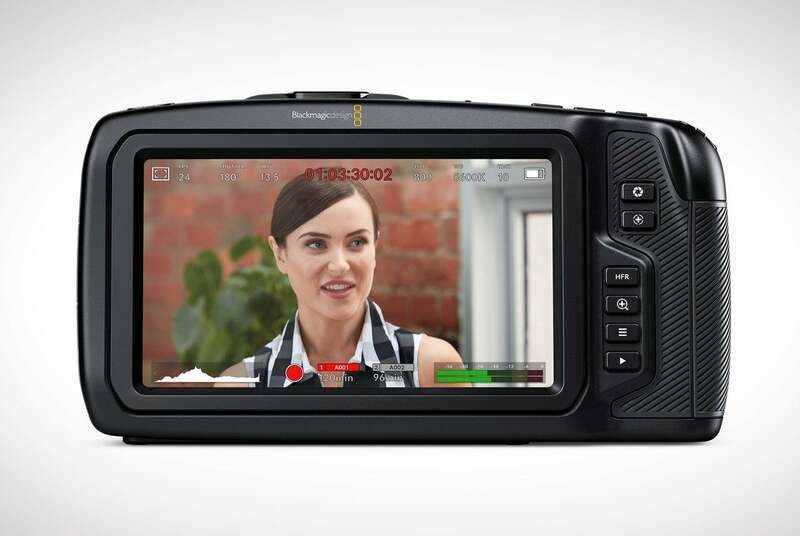 Blackmagic have just updated their popular Pocket Cinema Camera with 4K capabilities. 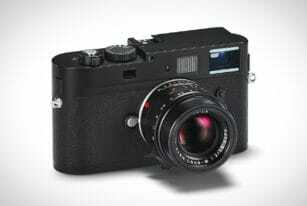 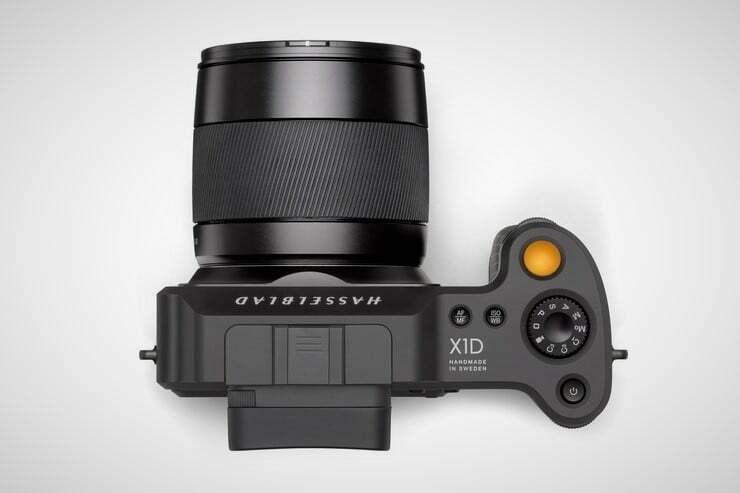 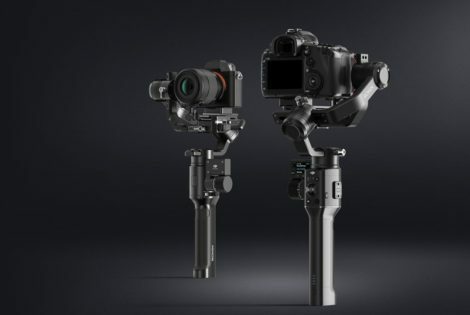 The new rig features high-end imaging and advanced features into a portable and inexpensive package. 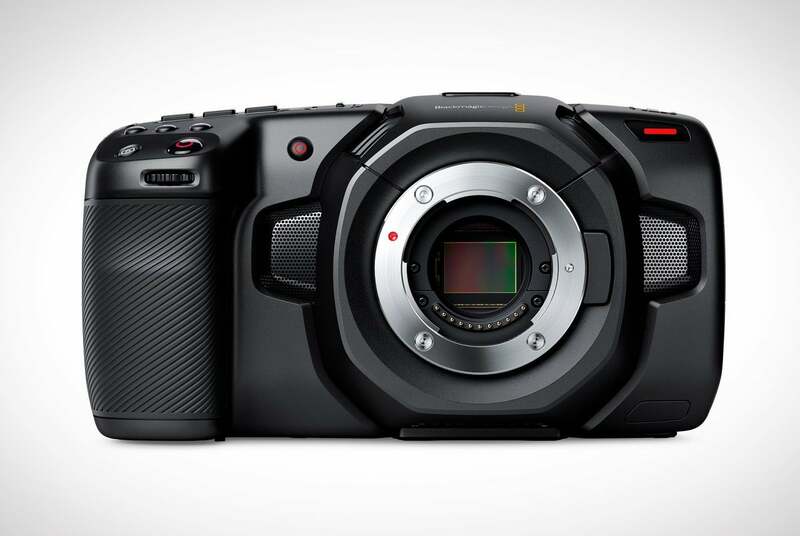 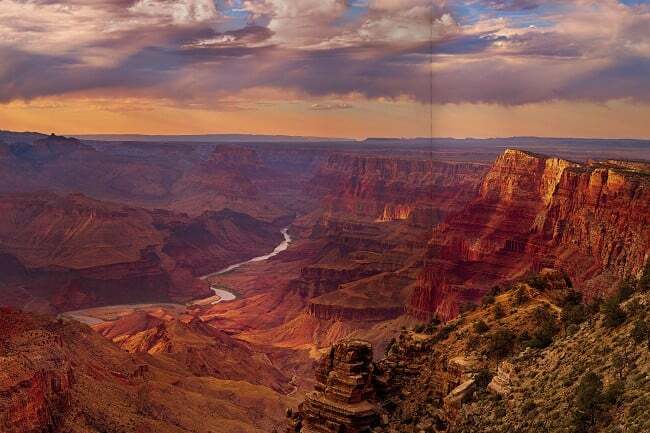 Within its durable & lightweight carbon fiber polycarbonate composite body, the camera boasts a full size 4/3 HDR sensor with native 4,096 x 2,160 resolution, 13 stops of dynamic range, and up to 25,600 ISO, offering digital film quality and excellent performance in low light conditions. 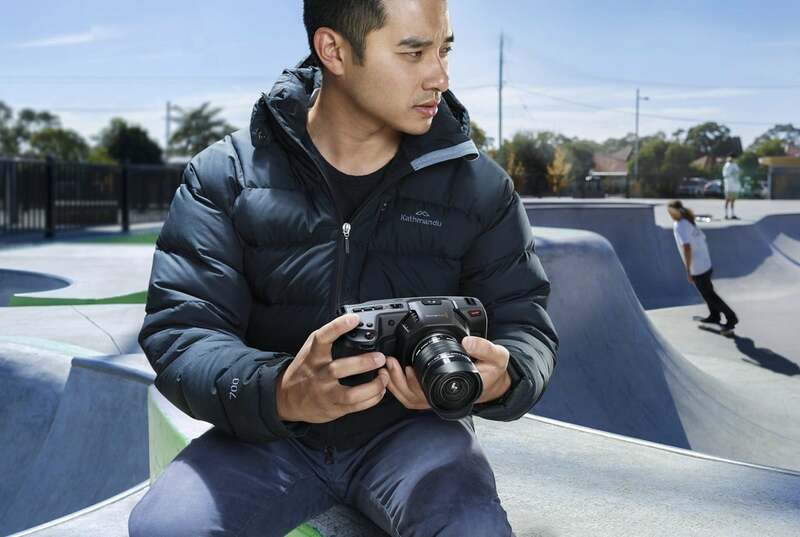 4K images (ProRes or RAW) can be shot at up to 60 frames/second and windowed HD at up to 120 frames/second. 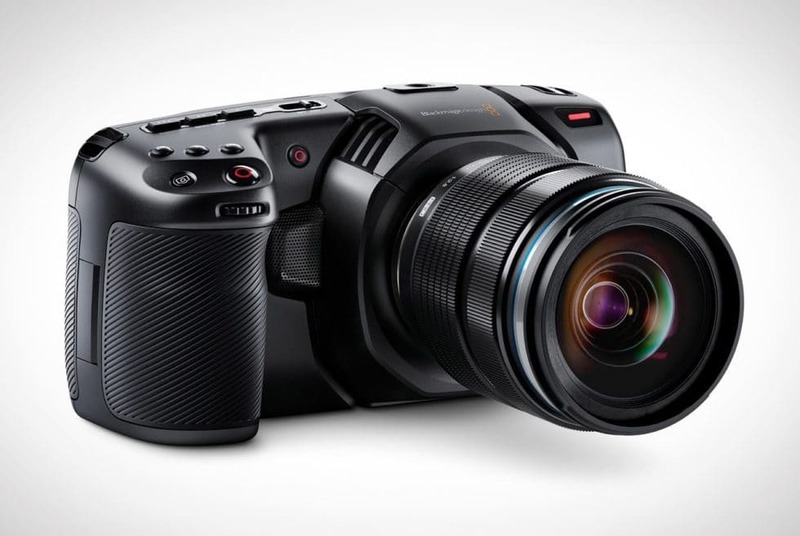 Other details include an MFT lens mount, large 5-inch touchscreen monitor, 10-bit ProRes and 12-bit RAW recording, 4 built-in microphones, mini XLR audio input with phantom power, Bluetooth wireless camera control, HDMI on-set monitoring output, and the ability to record directly onto the same external USB-C media drives used for editing.